The Edom Arts Festival Grounds are located by the Red Barn and behind The Shed Cafe. Enter on FM314 and follow the drive to the Complimentary Valet. The Edom Area Chamber of Commerce is aiming to raise $45,000 to fund additional marketing for tourism, the annual scholarship award as well as plans for the Arts District in 2020.  Sponsorships for The Art of Food and Wine – A Long Table Dinner, as well as the Edom Art Festival in October, are available at various levels. Supporting entities will be listed in promotional material and will be given display at the events and most levels are entitled to a number of tickets to the dinners. As this endeavor supports the Edom Area Chamber of Commerce and it’s scholarship fund, contributions are tax deductible. Sponsorship Levels: Platinum, $10,000. Gold, $5,000. Silver, $2,500. Bronze, $1,000. Although we are keeping our fingers crossed for good weather, we have an enclosed venue reserved in case of inclement weather and will inform all ticket holders of the new location 24 hours prior to the event.